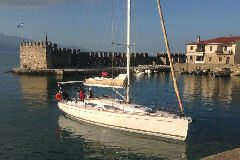 Beginners Sailing CoursesEvery day theoretical and practical lessons on board. Notes on paper and cd. 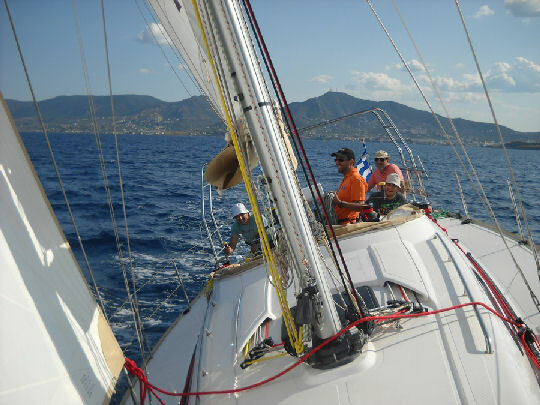 Test and upgrade your sailing skills facing the challenges of the Aegean in 14, 10 or even 7 days trips under the supervision of our experienced trainers. There is no standard program because the most important of a sailors skills is to be able to make programs according to the weather, his crew, his boat and his targets. So lets put our targets and make our plans together on board. 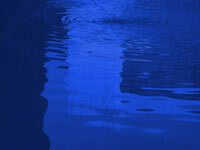 Aegean is waiting to be conquered. A few theoretical discussions about the racing rules, starting techniques, team cooperation and tactics and lots of hours to practice every day. Possible participation into a race so have a look at the racing calendar before you book.